Jessica is presently responsible for the on-site sales and marketing of the newly constructed 99 Tremont community in Brighton. 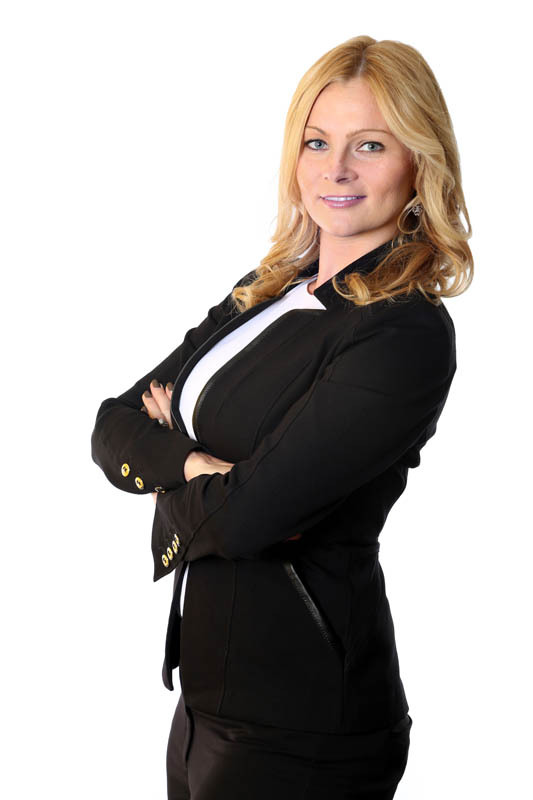 She is a Massachusetts licensed real estate broker and has worked in residential real estate both in urban and suburban markets for over 10 years. During her real estate career, she has been involved in several multi-million-dollar large scale residential developments and has a successful record of accomplishment. In 2017, as Sales Director of Telford 180, she and her team were recognized with the Sales Team of the Year PRISM Award. Since earning a bachelor’s degree from Northeastern University, Jessica’s vast experience includes new construction, condominium conversion, luxury condominium sales, apartment rentals, property management and senior communities. This extensive experience enables her to provide her clients with an exceptionally high level of service and support. Jessica currently resides on the North Shore with her husband and son.